Glenn Frey died Monday after months of health complications. He was 67. The band announced the death of one of its founding members on social media. 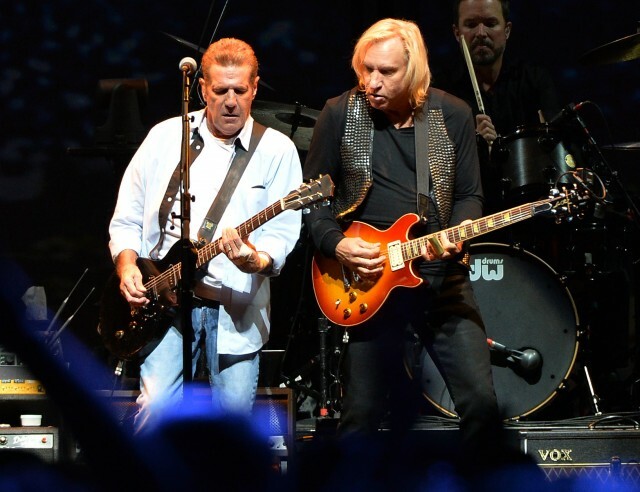 “It is with the heaviest of hearts that we announce the passing of our comrade, Eagles founder, Glenn Frey, in New York City on Monday, January 18th, 2016,” the band said in a statement. “Words can neither describe our sorrow, nor our love and respect for all that he has given to us, his family, the music community & millions of fans worldwide,” they added.